It has been over six months into disgraced President of All Nepal Football Association Ganesh Thapa’s suspension from office for his alleged financial wrongdoing. I find it hard to believe that the case is still pending before the FIFA ethics committee. 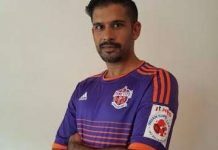 Last year the Ethics Committee of the World Football Governing body was forced to review Mr. Thapa’s case, following intense pressure from all quarters, especially the Save Nepal Football campaign, spearheaded by two Vice-presidents of All Nepal Football Association Karma Chirring Sherpa and Bijaya Narayan Manandhar. As a result, FIFA had little choice but to temporarily suspend him from his duties. The Nepali football fraternity waited four months for a decision on Mr. Thapa. Much to everyone’s chagrin, FIFA chose to remain tight-lipped, failing to make its review of the case public. FIFA, however, was compelled to update its findings only after Reuters, international news agency sought answers about the case. The Ethics Committee hilariously maintained that the case was/is still under review and would take further three months to complete. Had it not been Reuters’ reporting of the case, probably, FIFA would not have cared to review the investigation into Mr. Thapa’s corruption scandal. 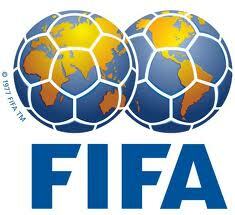 It appeared though at the behest of FIFA boss Seep Blatter the case had been shelved for good. 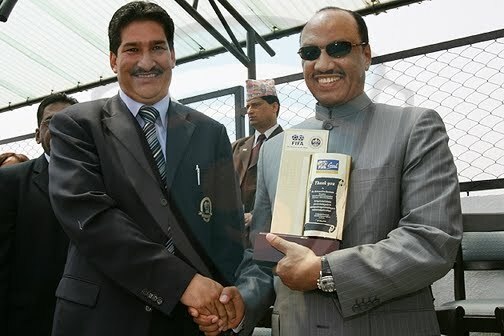 It is no secret that FIFA is shamelessly protecting the ANFA boss, a very close associate of the disgraced, corrupt former President of AFC Mohamed bin Hammam. As we are all to aware that Mr. Thapa and his inner circle benefitted both personally and financially through close ties with the Qatari at the cost of Nepali football. 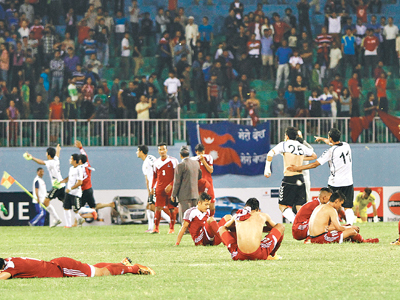 Much evidence indicates that corruption has always been a way of life in ANFA under Mr. Thapa’s watch. 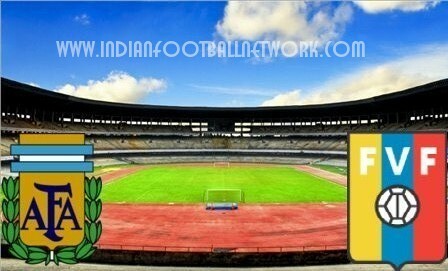 In twenty plus years, his administration has failed to uplift the standard of football in Nepal. 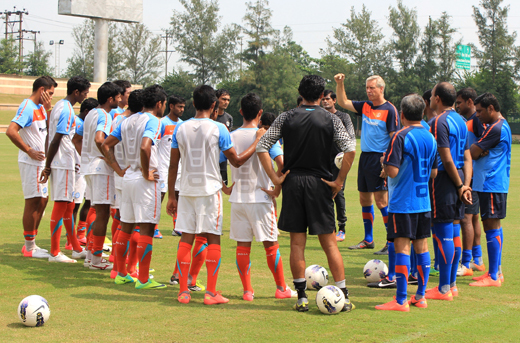 It is not a misstatement to say that football development has lost direction and purpose. To be blunt, he is responsible for the death of Nepali football. I find it utterly mind-boggling that FIFA brazenly continues to rally around Mr. Thapa, the most corrupt sport administrator the country has ever seen. He should have been suspended and booted out of office a very long time ago. FIFA has not yet been able to reach a decision. Why it is taking them so long? I am clueless. At this point, I can only assume that the dilemma facing the world governing body is whether or not to dump him or keep him. Or perhaps they are engaged in a deliberate strategy of delay to keep his case afloat. At a time when FIFA’s credibility is at an all -time low, their handling of Mr. Thapa’s case calls into question their intentions, independence and transparency. 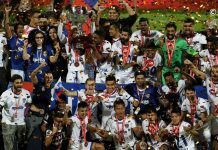 It maybe recalled that FIFA imposed lifetime ban on former Chief of Sri Lankan football Manilal Fernando and banned Mongolian football association head Ganbold Buyannmekh for five years for their involvement in corruption. Furthermore, FIFA banned the former head of the New Caledonia’s soccer association Edmond Bowen for three years for not truthfully filling out an integrity questionnaire when bidding to be elected as a member of the FIFA Disciplinary Committee. Mr. Thapa is just as guilty as the ones aforementioned .The indecision to take swift, decisive action against him by FIFA is farcical. It’s a glaring example of sinister hypocrisy and egregious double standards, pure and simple. Mr. Thapa sidelined for four months because of FIFA suspension wasted no time to get back on his feet and was back to his old ways. He quickly put on a show of strength by convening a meeting of ANFA officials and presidents of District Football Associations to discuss about the current state of Nepali football. The come back, however, was short-lived, following FIFA’s decision to prolong his suspension for a further three months. He has, ever since the period of his suspension, pulling the strings from behind the curtains. Now that it has been proven the support of corrupt, immoral and shameless football Association Presidents (across the globe), like Ganesh Thapa, for decades, has helped corrupt Blatter and his henchmen transform FIFA into the world’s biggest house of corruption. Although, Blatter did get re-elected but the face of FIFA might not be the same in the wake of the recent arrest of 9 FIFA executives and 5 corporate executives indicted. More indictments are expected in the FIFA corruption scandal in the days ahead. It would be an absolute crying shame, should Mr. Thapa be spared in light of the recent dramatic development revolving around FIFA. It is very unfortunate that our cowardly government has shied away from its responsibilities to investigate Mr.Thapa. The government has made itself a laughing stock and an object of ridicule. I feel very strongly that Mr. Thapa’s days are numbered. I hope I am right about this.